Our staff are experts with Subal underwater housings. As an authorized Subal dealer and service center, we'll help you select the correct Subal housing and Subal port system to match your imaging goals. Click on the Housing Finder to browse all housing options for your camera or select the Used link to view used Subal housing options. The meticulously crafted Subal ND750, for the Nikon D750 full frame DSLR camera, expands the possibilities for professional photographers who demand the best possible performance and reliability in the most challenging environments. 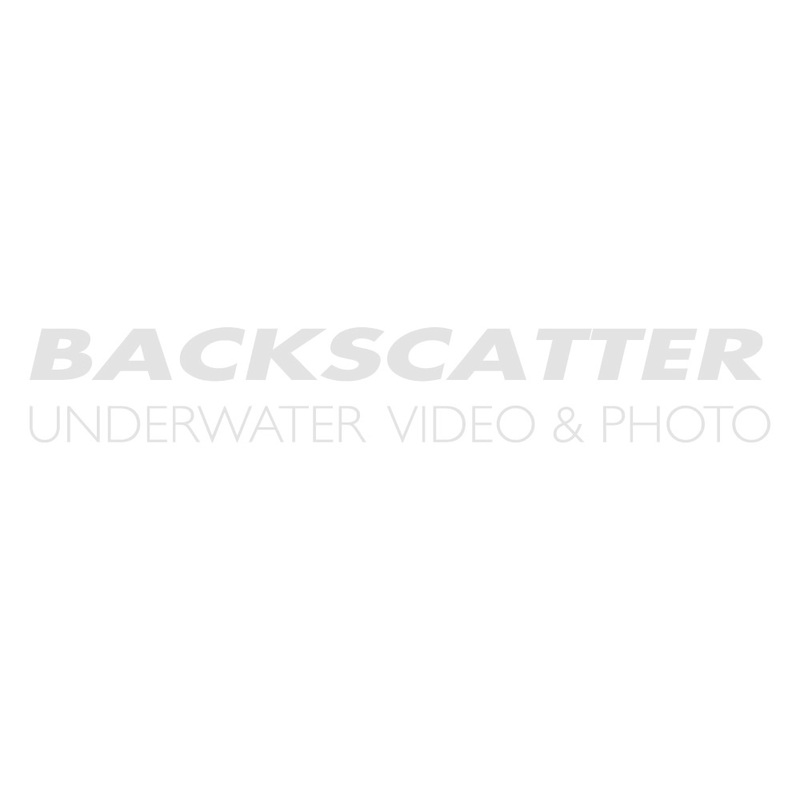 Designed for professional underwater use, with access to all camera and video functions and two fiber-optic connectors and two bulkheads with optional Nikonos 5N, Ikelite or S6 connectors, the possibilities are endless. The Subal Alpha 7 housing provides access to all the functions of the Sony a7, a7R & a7S including Live View and Info. The ergonomic housing design and arrangement of all key controls allows easy camera operation without letting go of the grip. The camera is fitted on a special cradle, which enables a precise, faster and more secure mounting. The new PS30 viewfinder optics offers a comfortable look in the camera's viewfinder in a 30_ angel. Subal FP-70/3 70mm Flat Port - type 3All Type 3 Ports and Extension Rings are Special Order. Subal FP-28/3 28mm Flat Port - Type 3All Type 3 Ports and Extension Rings are Special Order. The Subal ND5 Housing provides access to all functions and buttons of the Nikon D5 camera. The ergonomic Subal design and arrangement of all important elements of the housing allows the camera an easy operation without letting go of the handle. The camera is mounted on a special sled, to mount the camera with precision in the housing, this allows a more faster and secure mounting. A 4 mm O ring and the SUBAL QuickLock closure system, prevents accidental crushing of the O-ring, and ensures maximum safety. Threaded holes at the base allows attaching Rails etc. Pilot lights can be attached or mounted to the top shoe. The GS 180 and the 45_ viewfinder offer a viewfinder in size approximately corresponding to the camera's viewfinder, with the insight of the GS-180 horizontally, the insight of the WS-45 under 45_. All SUBAL ports with bayonet mount on this case can be used. This Subal ND500 housing is a milestone in the Subal history. It is very ergonomic and is the lightest housing Subal has ever made. The ND500 has all important functions next to the handle and is easy to operate. It has the new Subal locking system, which is very easy to open and close and still offers you a secure system. No adjustment on the camera is necessary to install the camera. Just screw the fast changing plate on the camera and slide this into the housing. All other switches are adjusting themselves in use.